Lion Nathan's first advertising campaign for new low carb brand Tooheys New White Stag. 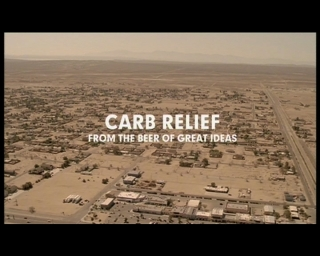 The ‘Carb Relief‘ campaign, developed with Saatchi & Saatchi Sydney is designed to communicate the brew’s low carb credentials in an engaging and innovative way. The launch TVC will be supported with 30 and 15 second executions.